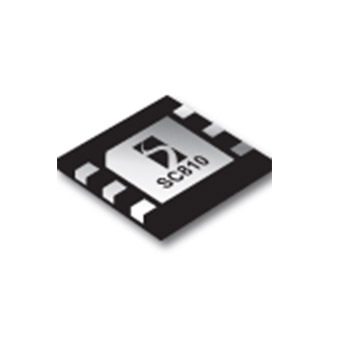 The SC810 is a linear single-cell Li-ion battery charger in a 6 lead 2x2 MLPD Ultra-thin package. The input will survive sustained input voltage up to 30V to protect against hot plug overshoot and faulty charging adapters. SC810ULTRT: Lead-free package, fully WEEE and RoHS compliant, tape and reel only.